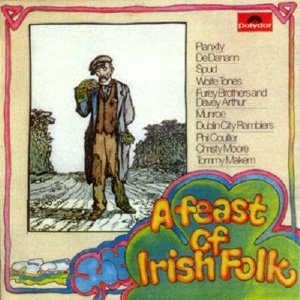 Hugely popular Irish folk collection from Polydor, the first of two (three?) volumes. This first volume was also issued in a special sleeve to commemorate the 40th Anniversary of AET, Ireland's first major power station, which opened in 1937.